When it comes to hiring your California immigration attorney, there are some questions that you should always ask to ensure that you are hiring the best attorney for your needs. Today we’re going to take a look at some of those questions to help you to hire an attorney for your immigration case. Are you a current member of the California State Bar? Every attorney in the state of California must be a current member of the California State Bar in order to be able to practice law in the state. If any attorney that you are consulting is not a current member of the California State Bar DO NOT retain their services and contact the authorities and your local bar organization. In the state of California, practicing law or claiming to be a lawyer without an active membership in the California State Bar is punishable by serious criminal penalties. Are you a member of the AILA? The AILA is the American Immigration Lawyers Association is a voluntary organization comprised of immigration attorneys. Immigration attorneys don’t have to be members of the AILA, but having an attorney who is a member of the AILA shows their dedication to immigration law. You should note, however, that if you are hiring a small immigration attorney practice to represent you, they may not be members of the AILA simply because membership fees may be cost prohibitive. If you are hiring an attorney from a large immigration attorney practice, however, it’s common practice for them to be active members of the AILA. Every immigration lawyer has to start somewhere, but if you’re looking for the best immigration attorney then you want to hire an attorney who has been practicing immigration law for at least a few years. 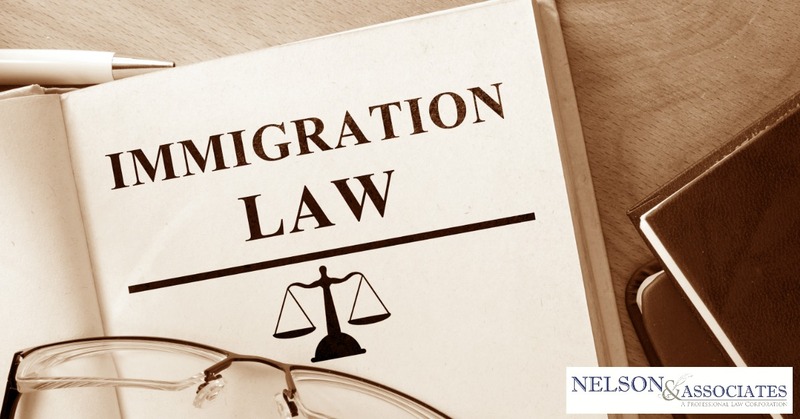 This will ensure that your attorney has experience with various aspects of immigration law as well as experience in the California court system. It’s perfectly fine to hire a new attorney with valid state bar credentials, but if you are seeking a reputable and experienced attorney, look for one who has been practicing for a while. Do you have a strategy for my case? After speaking to your potential attorney and explaining your circumstances to them it’s important to find out what their strategy for your case is. Depending on your circumstances you may have a number of options for action, make sure that your attorney is confident in their approach and that you understand what they plan to do on your behalf. With some idea of an approach to your case, your attorney should also be able to give you an estimation of how long your case will take and how much you are looking at paying to see your case through. These numbers are usually always estimates and can be affected by a number of things, but an estimate should give you an idea as to whether you can afford the course of action suggested by your attorney. How involved will you be in my case if I retain your services? It’s not uncommon for attorneys to have paralegals and even partners in their firm look over your case and take care of filing papers etc. These people make it possible for your attorney to juggle multiple cases at once but they should not be the only ones working on your case. Your attorney should always be involved with your case and you have a right to ask how “hands on” they will be. This will not only let you know how involved your attorney will be but it will also let you know of other points of contact that you may be dealing with within the firm. What are the chances of a favorable outcome? Your attorney won’t be able to tell you with certainty what the outcome of your case will be, but from their previous experience with similar cases, they should have some degree of certainty about the outcome of your case. Can you begin work on my case right away? This may sound like an impatient question to ask, but depending on your circumstances it may be crucial that you have an attorney who can get to work right away. 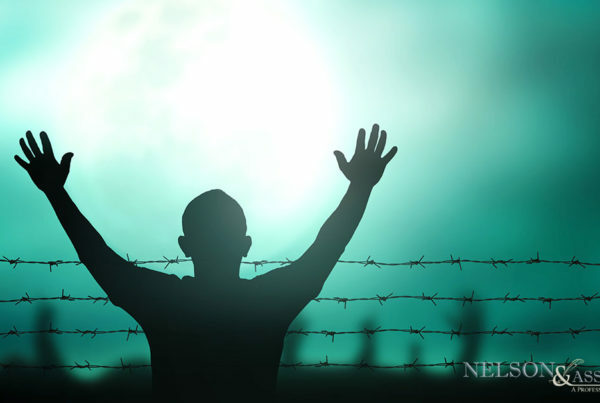 You may, for example, be facing deportation or have a family member who is being detained at a detention center, in these instances you want an attorney who has the time to get right on your case. Is there anything I can do to help my case go more smoothly? There may be some things that you can do (or should not do) that will help your case to move more smoothly through the legal system. Ask your attorney for any recommendations for things you can do to assist in your own case. What is the best way for me to get in contact with you and when is the best time for me to get in touch with you? It’s important that you are able to openly communicate with your attorney about your case. If you do need to check in with your attorney during your case, you need to know the best way to get in touch with them and the best time to contact them. 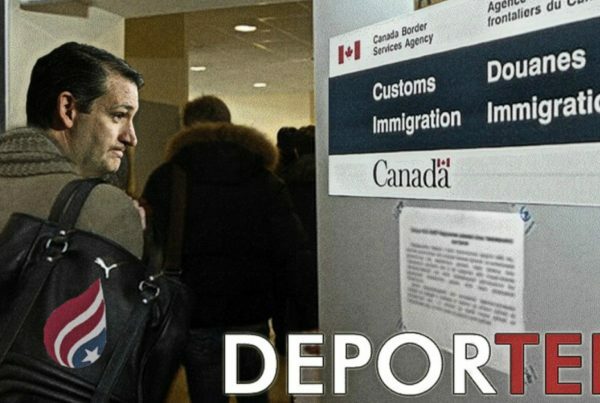 Ready to Hire a Reputable California Immigration Attorney? 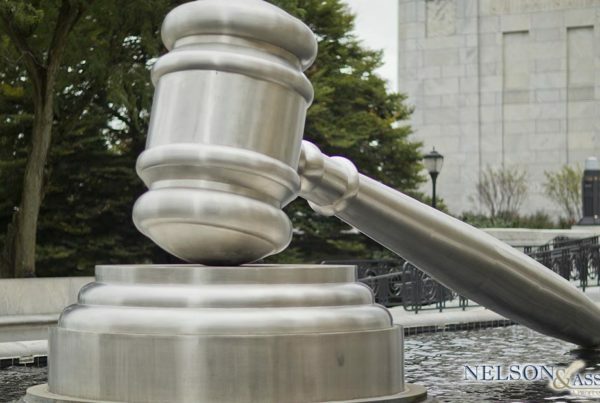 If you’re on the lookout for a reputable California immigration attorney who can answer your immigration questions and help you with the immigration process, Nelson and Associates can help. Just pick up the phone and give us a call at 626-683-3451 to make your appointment with attorney Nelson today!